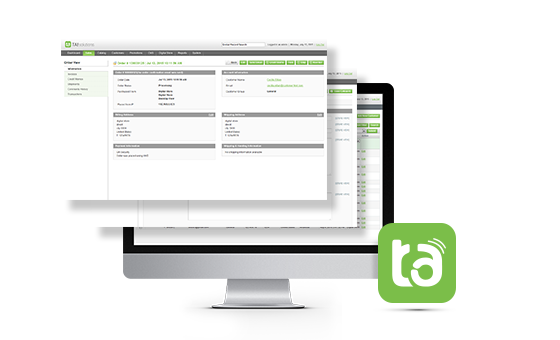 Ta solutions target to increase the conversion ratio for retailers by providing new convenient and easy selling models in-store and across the sales channels. 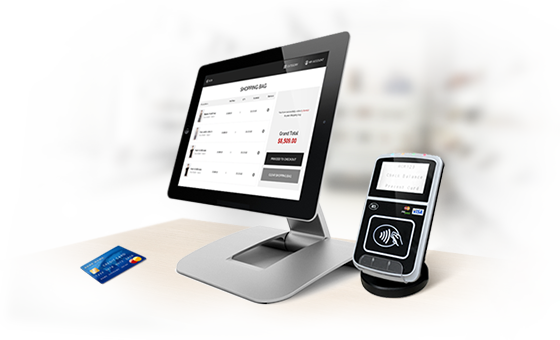 Ta solutions' system can help retailers reduce store management and order processing cost significantly. 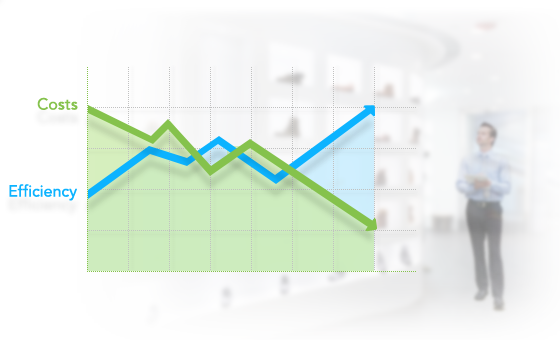 Significantly reduce stocktaking effort and increase accuracy. Making daily stocktaking possible. 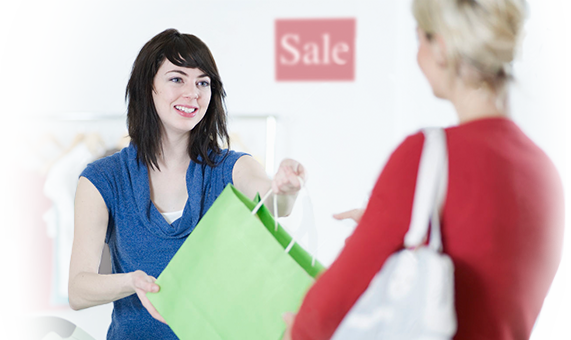 Display related product and specially offer according to the items customer bring into the fitting room.